First off, I am preparing for 2 trips in 3 weeks at the Iditarod Sled Dog Race in Alaska. I will be working for Panasonic as a P2 trainer, then as a shooter and editor with a team of 6 others to produce a documentary about the P2 workflow in the extreme cold of Alaska. That in itself is a major challenge, coordinating gear, crew and cold weather clothing on short notice. 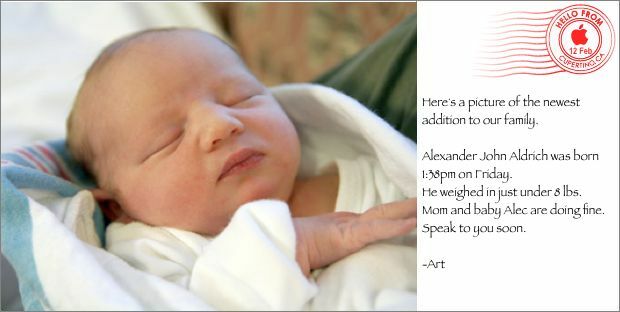 Add to that on February 9th, my wife gave birth to our 2nd son, Alexander John-Francis Aldrich. 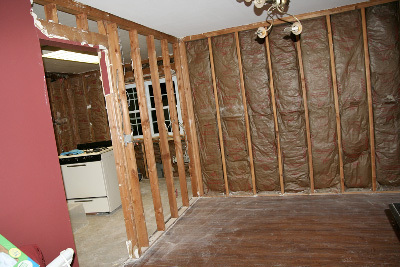 My kitchen and family room went through a major remodel and I was confined to my home office and one bedroom. Dealing with the dust and dirt and electrical interuptions is not enjoyable. It was so bad that my family packed it up and headed south until the baby was born. Anyway, I will try to blog from Alaska and I promise to take some cool pictures of the Northern Lights.